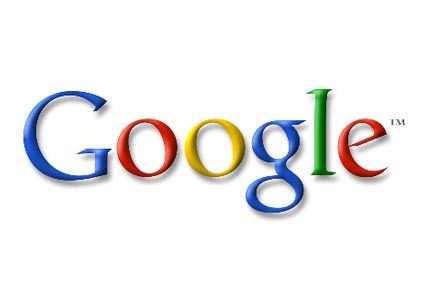 Google is known as one of the best search engines. It is famous for web browsing in almost every country and it is popular among all ages of people. People usually consider it extremely helpful for educational searches of articles etc. The name Google does not need any publicity in the world of information technology. Privacy of consumers is one of the great responsibilities of all search engines and web browsers. When we say that Google is highly responsible search engine, we may not even think about its flaw of Privacy Practices. But the truth is that the name of Google is being included in the list of fragile Privacy Practices and irresponsibility towards users’ privacy during last few years. On the other hand Analytic team members of Google have already been working on this issue to make sure that all users must have got a proper freedom of choice how their data can be collected by Google marketing and Analytical tool. The best way for this is to develop a browser base plug in which gives the option to the users whether they want there data not to be tacked by Google Analytical team. In this way it restricts the companies to get a correct idea of the time duration, location and exact need of web users. In order words it will reduce the companies’ profitability as well because they are not able to get the data (demands or requirements) of the users.